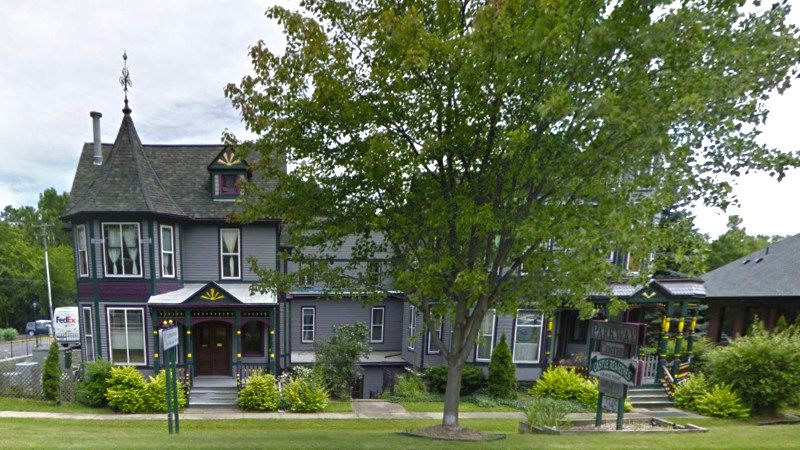 Housed inside the Parkway Center, we are proud to be connected with some of the finest alternative and orthodox health care professionals in the Ann Arbor area. 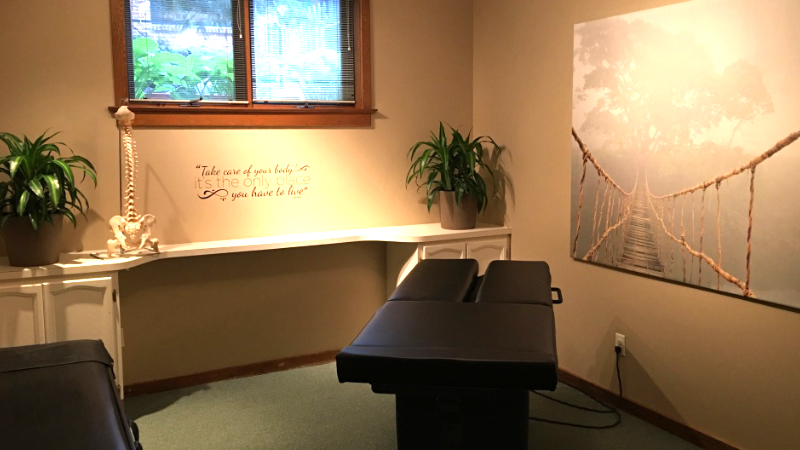 Precision Chiropractic & Massage Center is located on South Huron Parkway inside the Parkway Center in Ann Arbor, Michigan. 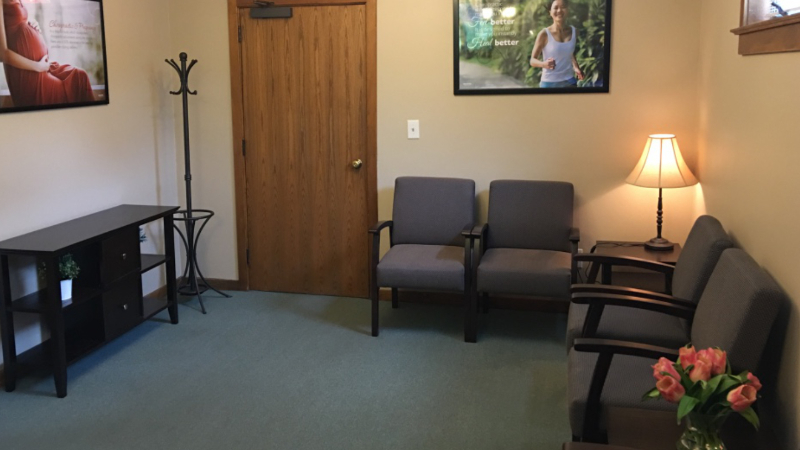 Using a team approach that involves both chiropractic and massage therapy, our practice is dedicated to providing a safe, effective and natural pathway to wellness, without subjecting you to dangerous drugs or invasive surgical procedures. 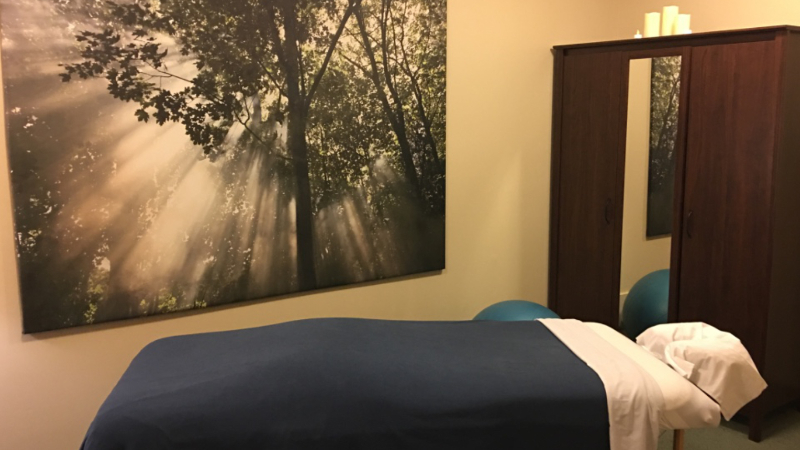 With state-of-the-art technology and modern techniques, you can feel confident in the treatment and professional care you will receive at our facility. Our team at Precision Chiropractic & Massage Center truly believes that every individual is unique and deserves customized care. If you are experiencing any of the secondary conditions listed on this page, please contact us today to schedule a complimentary consultation. Upon entering the office, I was a little nervous, the staff was very nice and the office had a very warm feeling. After meeting Dr. Burke, within minutes I knew I was in the right place.